in crown and bridgework, digital workflow, implantology and prosthetics. Our reputation is based on decades of experience at the forefront of dental technology. Find out more. Our video is the best way to get an overview of CDL, by meeting the team, and gaining an insight into the passion we have for our work. Get a detailed view of our work with a selection of high resolution images from each of our key service areas. We're lucky to have such a great team here at CDL. Find out a little more here about everyone's role. We know that first class communication on a day to day basis combined with a friendly personal service is crucial to the best possible working relationship. Our highly trained staff are always ready to discuss any cases that may arise either by telephone or personally in your surgery. We offer an extensive, reliable delivery/collection service, 5 days a week, along with a free postal service. We've put together a short video tour which will give you a great overview of CDL, showing the passion we all have here for our work. You'll meet the Directors, the team as a whole, and gain an insight into all our key service areas including a dedicated section on our digital department. A key addition for our new 2018 video, we are extremely proud to feature four of our clients sharing their experience of working with us here at CDL. Central Dental Laboratory (CDL) was established in 1994 by Nigel Fordham and Martyn Lewis. Our philosophy has always been to provide our clients with the very best quality and service available. Our highly skilled professional team are dedicated to working to exceptionally high standards. 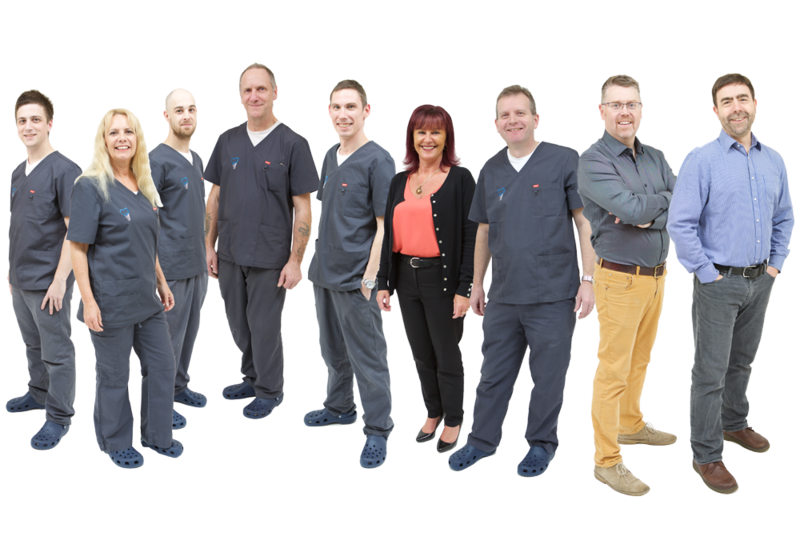 We are confident that CDL can offer all the experience and expertise necessary to support your dental practice. 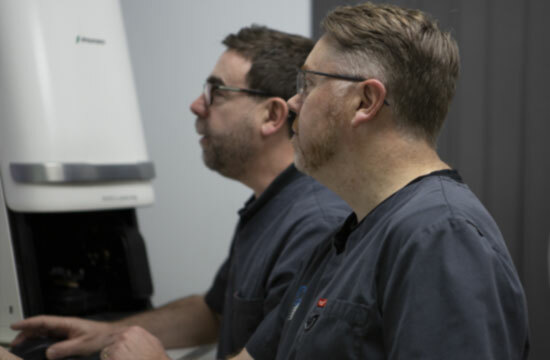 Our purpose built 3000sq ft laboratory now offers a dedicated Digital suite together with a specific patient consultation room and lecture facility which can accommodate up 20 delegates. We actively encourage our surgeons to visit our lab to discuss cases and/or attend our educational evenings. 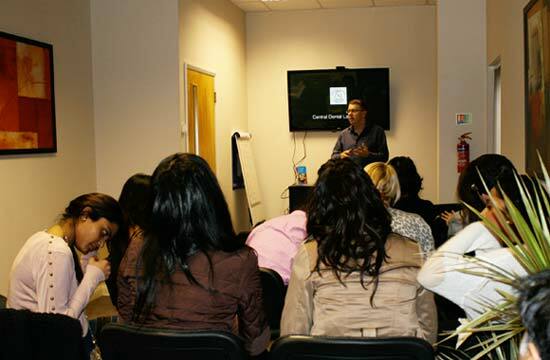 In 2011 we added a seminar room to our lab, in which we have held many evening educational courses. This has enabled us to invite our surgeons to the lab to showcase our work and new products. We actively encourage our surgeons to visit our lab to discuss cases. Nigel is married with two boys. He is a very keen golfer and fisherman, he's passionate about sport in general. He loves to travel and eat out socialising with family and friends. Following his art college days Nigel helped form a band, playing together for over four years. Martyn is married with three children. He's a keen sportsman along with being a passionate fan of Liverpool Football Club and he likes to attend matches whenever possible. 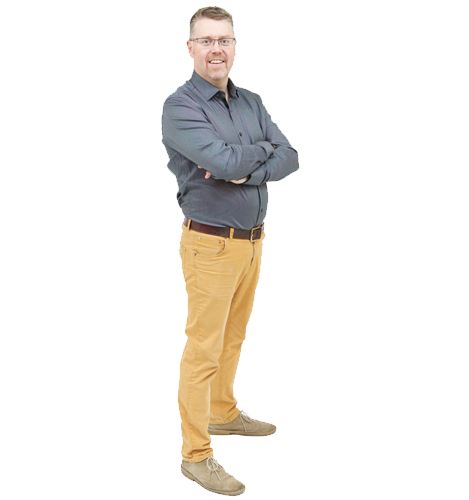 Martyn loves travelling & exploring other countries, an interest that was sparked by a backpacking trip around the world. Simon is married with a daughter and a cat called Boris!!! A keen gardener, he also has an interest in Thai Boxing and holds a black belt in Tang Soo Do. 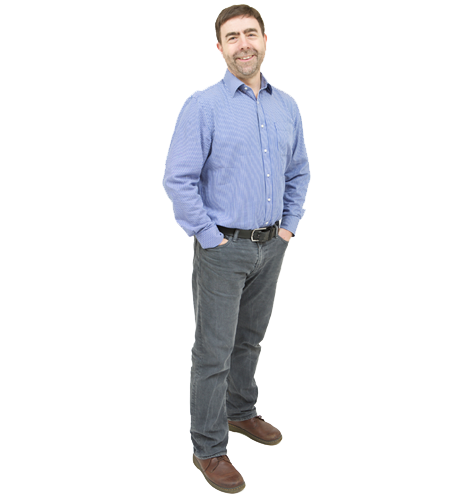 "Working with Nigel, Martyn and their team has been a pleasure. Their professionalism and personalised service has made practices run in harmony. My confidence in even the more challenging cases has dramatically improved since working with this very experienced team." "I’ve used Central Dental Lab for over 10 years and have been extremely pleased with the standard of their work & service. I would highly recommend them to anyone." "I enjoy working with CDL as they provide excellent work and the staff are supportive and very attentive to the dentist's needs. I highly recommend this lab." Please note that working days do not include the day of collection/delivery or weekends and holidays/bank holidays. We require 10 working days for all Crown and Bridge restorations. However at CDL we offer an Express Service, Please call for more details. The prosthetics department requires 5 working days for each stage, ie: Bite, Try-in, Retry or Finish. Repairs, additions and relines 48hrs (24hrs additional 50% surcharge). Chrome Cobalt castings - 10 working days in specialist lab. 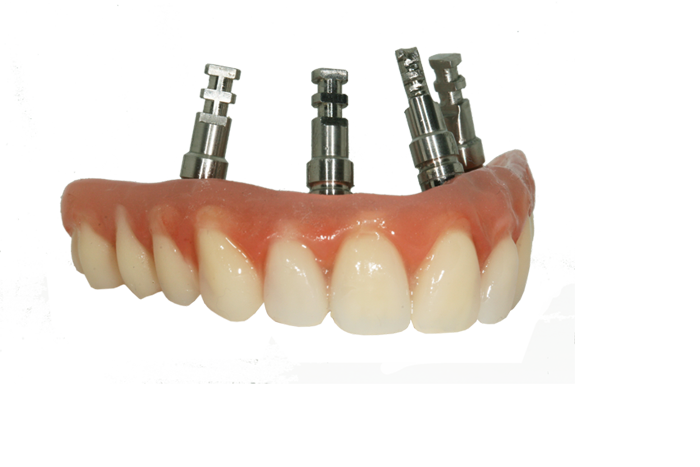 Sunflex Dentures - 10 working days in specialist lab. At CDL we pride ourselves on using only the very best materials both in Crown & Bridgework and Prosthetics and we are constantly striving to be at the forefront of all new materials and techniques. A friendly personal service is crucial to ensure a great working relationship between Laboratory and Dental surgeries. Our highly trained staff are always ready to discuss anything you may need.